Union minister Nitin Gadkari inaugurated the 5th Nadi Mahotsava at Bandrabhan of Hoshangabad District of Madhya Pradesh. Nadi Mahotsava will not only revive rivers, but also improve the condition of people living on their banks. The two day mahotsava with various sessions of discussion is taking place for the conservation of Narmada river. 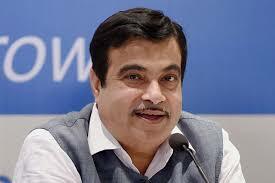 The constituency of Nitin Gadkari is Nagpur. Andhra Pradesh stands at equivalent to 51st rank globally in Multidimensional Poverty Index according to a recent household survey conducted in the state. Andhra Pradesh becomes the first Indian state to conduct an exclusive household survey at state and district level to estimate the multidimensional poverty of the state. 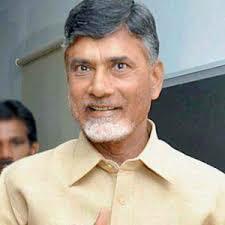 Within Andhra Pradesh, East Godavari is the top district in the list. 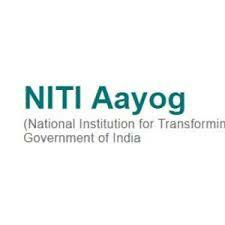 NITI Aayog will release comprehensive roadmaps and detailed timelines for its initiative Sustainable Action for Transforming Human Capital in Education (SATH-E) project in New Delhi. 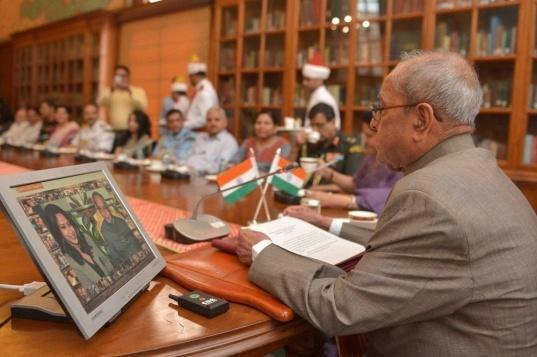 It will introduce system-wide governance transformation in School Education. 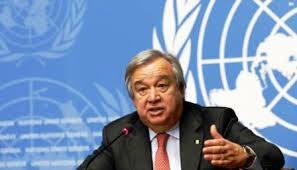 The roadmaps will operate between 2018 to 2020. It will lay out detailed interventions which will be taken by the three participating States – Jharkhand, Madhya Pradesh and Odisha – aiming to become ‘Role Model States’ in school education. 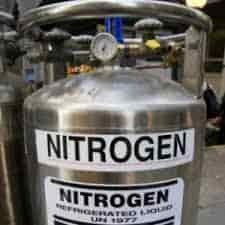 Oklahoma plans to start carrying out executions with nitrogen gas, a method that has never been used in the U.S.
Over the next few months the state would develop a protocol for using nitrogen. After trying unsuccessfully for months to obtain lethal injection drugs, this step has been taken. 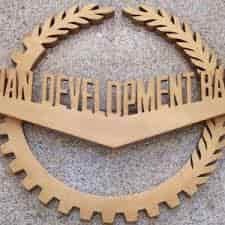 The Asian Development Bank, ADB committed 120 million USD loan for India. It is for completion of works for double-tracking and electrification of railways tracks along high-density corridors to improve operational efficiency of Indian railways. 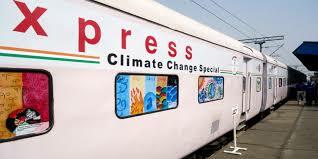 The loan is part of the 500 million USD multi-tranche financing facility for Railway Sector Investment Programme approved by the ADB Board in 2011. 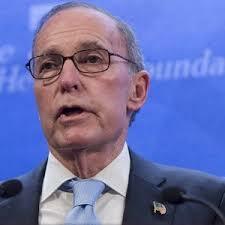 Larry Kudlow, a conservative media analyst, has accepted the position of chief economic advisor to President Donald Trump. Gary Cohen, a former Goldman Sachs executive quit the post. He resigned after his differences with Trump on imposing a 25 per cent tariff on import of steel and 10 per cent on aluminium. 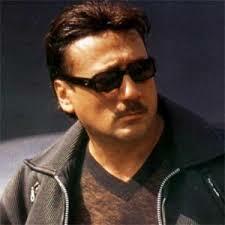 Actor Jackie Shroff’s short film ‘Shunyata’ has won an award at Best of India Short Film Festival in Los Angeles, US. The prize includes a cash prize of $1,000. 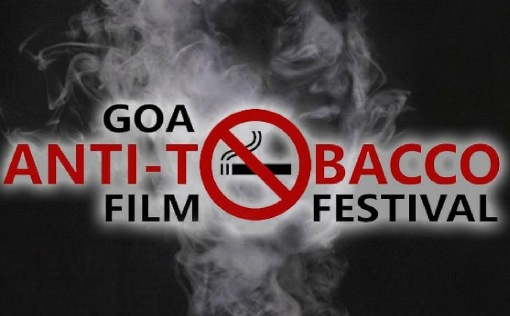 The 22-minute fiction film directed by Chintan Sarda was played at a theatre in Los Angeles. 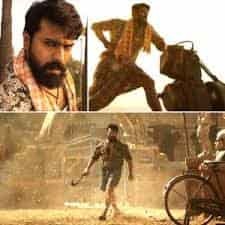 Indian filmmaker Nila Madhab Panda’s “Halkaa”, which had its world premiere at the 21st Festival International du Film Pour Enfants de Montreal Film (FIFEM), has bagged the Grand Prix de Montreal at the gala. “Halkaa” was selected among seven international children’s films from different countries. After Iraq’s invasion of Kuwait in 1990, FIFA had banned the country from international turfs. 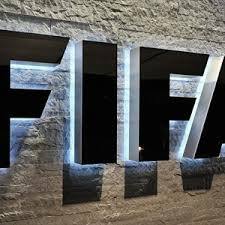 Now, FIFA has lifted its three-decade ban on Iraq hosting international football in the cities of Arbil, Basra and Karbala. 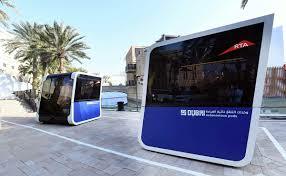 It was announced by FIFA president Gianni Infantino. 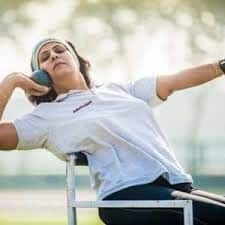 Indian para-athlete Deepa Malik top-scored in the discus throw Asia Ranking 53 category and secured second place in the Asian Games combined category event 51/52/53 of the World Para Athletics Grand Prix 2018. Malik also qualified for the Asian Para Games 2018 for discus throw, which is to be held in Jakarta, Indonesia. Malik has been honoured with the Arjuna award in 2012 and has also been conferred the prestigious Padma Shri award in 2017 by the Government of India. 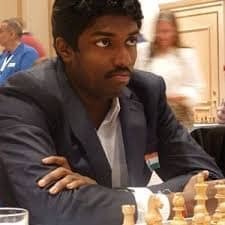 Baskaran Adhiban clinched the 33rd Reykjavik Open. He defeated Mustafa Yilmaz in the finals to clinch the title. He finished with 7.5 points out of a possible 9. KL Rahul is the ‘Cricketer of the Year’ in the sixth edition of Wisden India Almanack. The Almanack pays a tribute to India’s women cricketers, with a wonderful cover picture of celebration at the World Cup. Deepti Sharma, a star at the World Cup is one of the ‘Cricketers of the Year’ . Priyank Panchal, Hasan Ali and Tamim Iqbal are the other Cricketers of the Year. A Well known Malayalam writer M Sukumaran passed away. Sukumaran was the recipient of the Kendra Sahitiya Akademi and Keral Sahitiya awards in 2006 and 1976. His short stories ‘Sangaganam’ and Unarthupattu’ have been made into films.